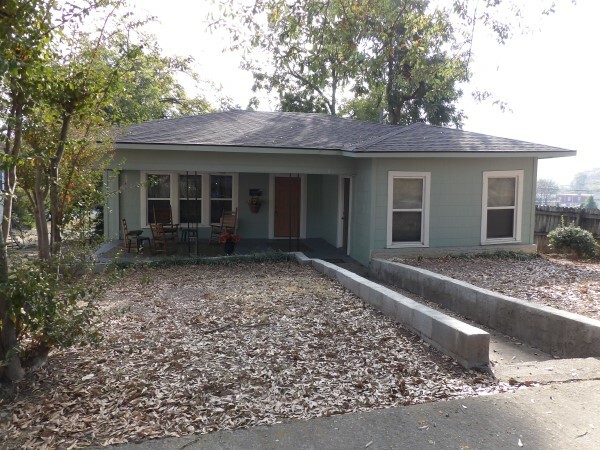 Three bedroom and two bath home in the heart of the Guntersville Historic District. 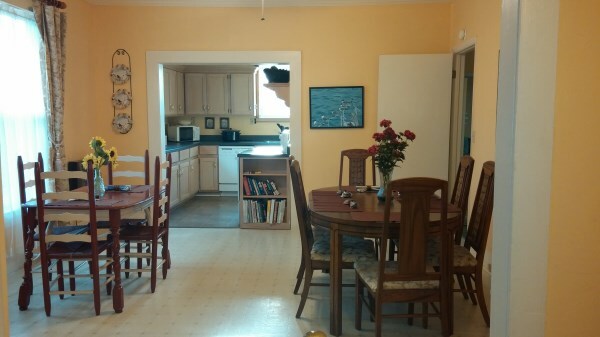 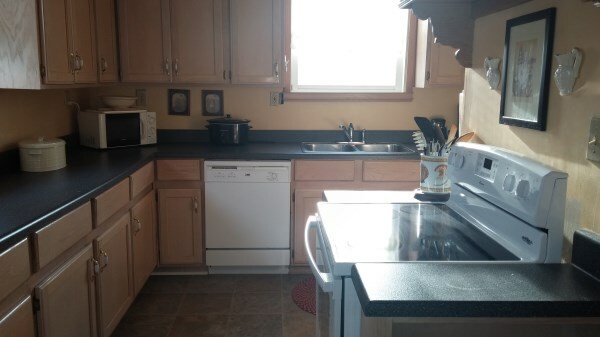 This home offers a comfy living room, expanded cable, DVD player and much more. 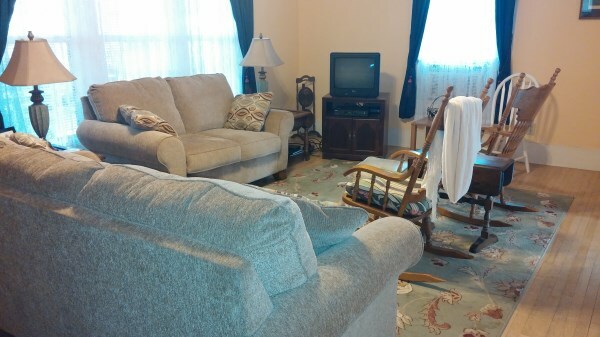 The large covered front porch is great for relaxing and watching the world go by. 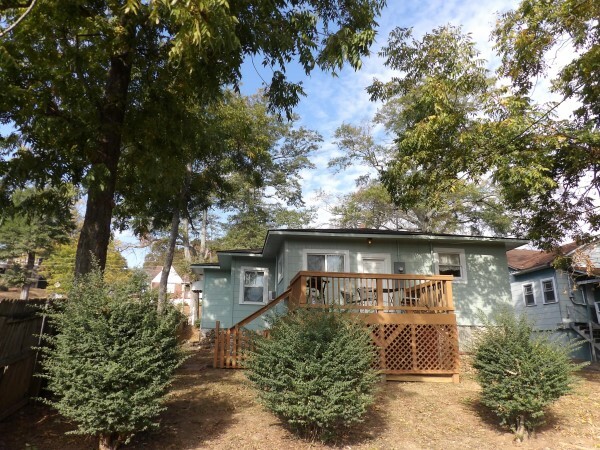 Perfect for those looking to buy a home, building a home or working in the Marshall County area for a few months. 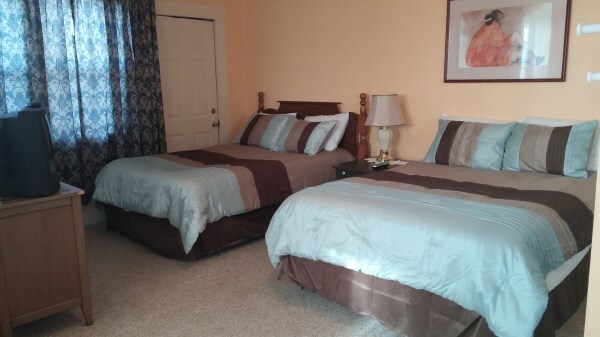 Close to boat ramps, shopping, golf and the Alabama State Park. 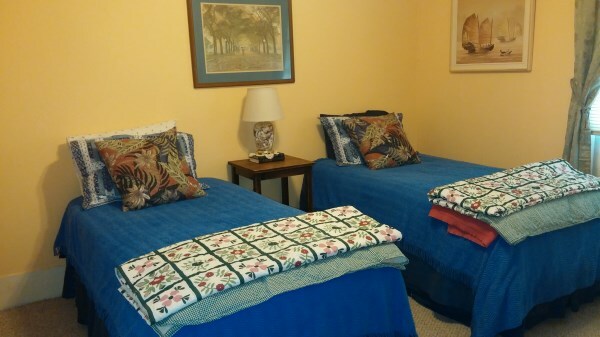 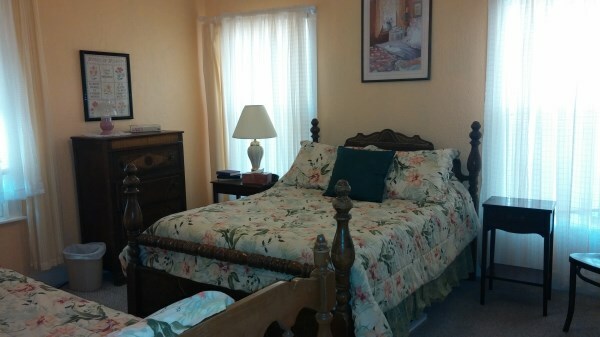 The Price House offers you more space, comfort and more amenities than a hotel hands down.